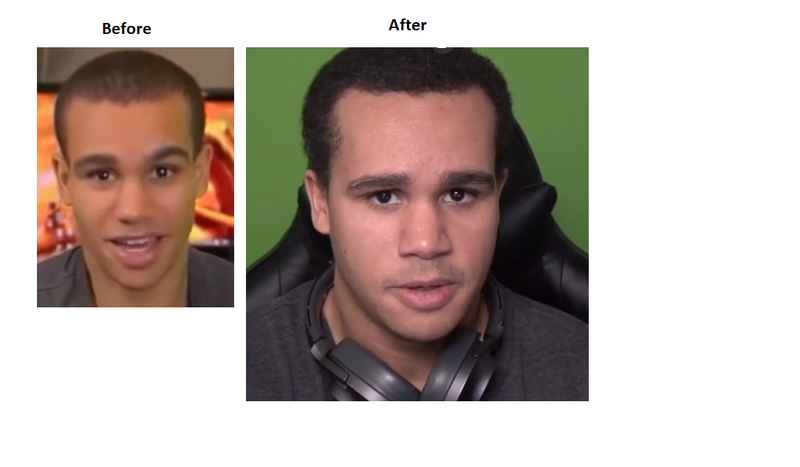 Vegan Gainz before and after pic, @Aragorn I feel like I see something wrong with this. | Poal: Say what you want. This is poal.co OC I made it myself. Is he whiter? Lol. Lighting, better camera, etc. My bets on killed and replaced with an imposter, the facial structure is different.